Daniel Clowes’ exhibit at the Oakland Museum of California runs through August 12, 2012. Below is a snippet from the announcement. Based in Oakland, Daniel Clowes is internationally acclaimed for award-winning comics, graphic novels, and screenplays. 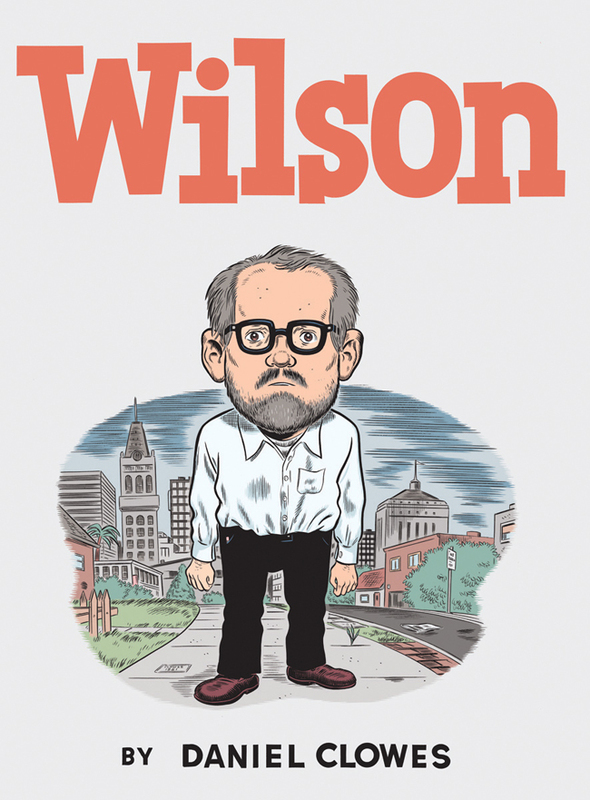 With nearly 50 publications in multiple reprints and editions in ten languages, Clowes is credited as the cartoonist most responsible for developing the graphic novel into a credible literary form. The film version of Ghost World (2001), directed by Terry Zwigoff, earned Clowes an Academy Award nomination for the screenplay. Modern Cartoonist: The Art of Daniel Clowes reveals original drawings and artifacts in an inspired installation environment. The exhibition, which is the first major survey of the work of Daniel Clowes, is accompanied by an extensive full-color monograph. Modern Cartoonist: The Art of Daniel Clowes is organized by guest curator Susan Miller and Senior Curator of Art René de Guzman, with exhibition design by Nicholas de Monchaux.